Ensure profitability: produce consistent and accurate batches. ColumbusFood’s batch planning enables meat and poultry businesses to improve yields. The importance of ERP in the meat and poultry processing industry is undeniable. 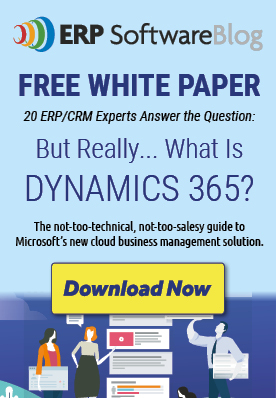 It is responsible for improved efficiency, predictability, and meeting the evolving customer demands. ColumbusFood enables meat and poultry businesses to optimize their processes to enable quicker operations with fewer complexities. This article highlights ColumbusFood’s formulas or recipes, batch planning and scheduling, and production recording and reporting. Formulas or recipes – For processors who produced an item, grinding and forming meat for example and then packaging that item into various packaging configurations, ColumbusFood offers those processors formula based Bill of Materials (BOMs). These BOMs enable to structure the flow of raw materials, ingredients, packaging, and resources throughout the meat production process. Monitoring the actual costs and the product movement, in turn, helps measure the financial effect accurately. Production planning and scheduling - Accurate production planning and scheduling are critical to a meat processing business to reduce the changeover time within the production process, minimize waste and running processes efficiently. Amongst all the production planning and scheduling tools that Columbus has, one of the tools focuses on planning batches on the intermediate items demand for the processor. Production reporting – Consumption and output reporting are integral to the production process. 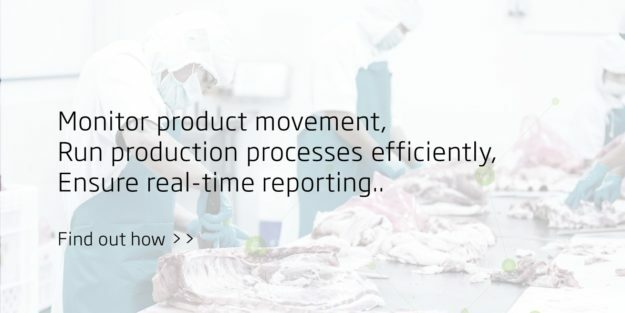 Columbus enables meat processors to transition from extensive paper-driven post process reporting to real-time consumption and output reporting. This includes integration to key equipment like scales and labelers on production lines. Working with any process, Columbus offers a tool called batch reporting. This tool gives the processors a view of any previously posted production activity while allowing room for an additional post. 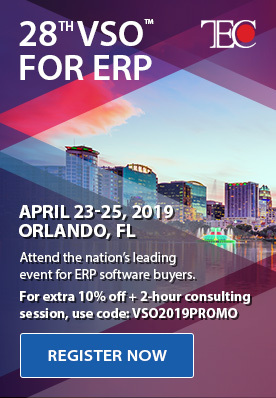 Check out Columbus' short demo video on Batch Planning to see how this key functionality found in ColumbusFood enables meat and poultry companies to improve yields and cut costs. For more information on Columbus' solutions for the Meat & Poultry industry, click here.